Beginning 1 October 2014, schools will be using Modul Kedatangan Murid in the SPS online system to record daily pupils attendance. Class teachers would need to record attendance online. SPS online system can also be accessed through a new mobile application SPS Lite. This mean teacher can access the system through their mobile phones or tablets. 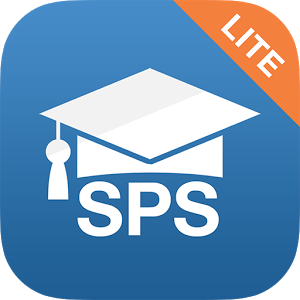 The SPS LIte app can be downloaded from Play Store or App Store. SPS administrator need to update pupils and class data so that the system is up to date for the attendance record purpose.